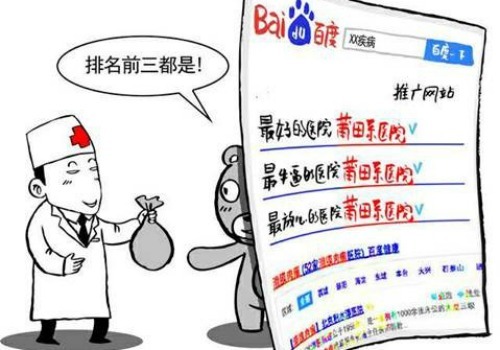 The scandal revolving around Wei Zexi, the 21-year-old cancer patient who died after finding misleading treatment information on search engine Baidu, has uncovered a huge Chinese profit-driven healthcare market, in which Baidu and Putian Medical Group are running the show. 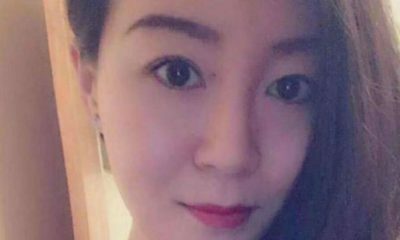 Baidu has been making headlines for the past days for its alleged involvement in the death of the 21-year-old cancer patient Wei Zexi. 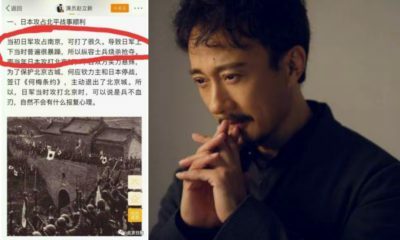 Wei, a frequent visitor of China’s online forum Zhihu.com, spent 200,000 RMB to receive an ineffective and contested form of immunotherapy at the Beijing Armed Police Corps No. 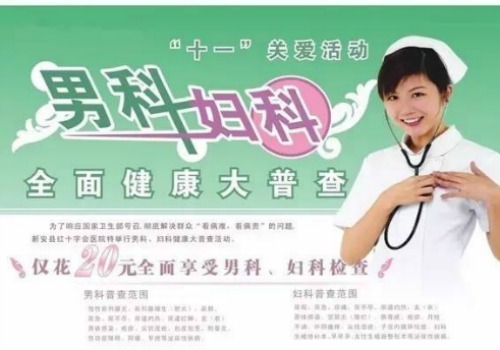 2 Hospital (武警二院) – a treatment that was promoted on China’s leading search engine Baidu. 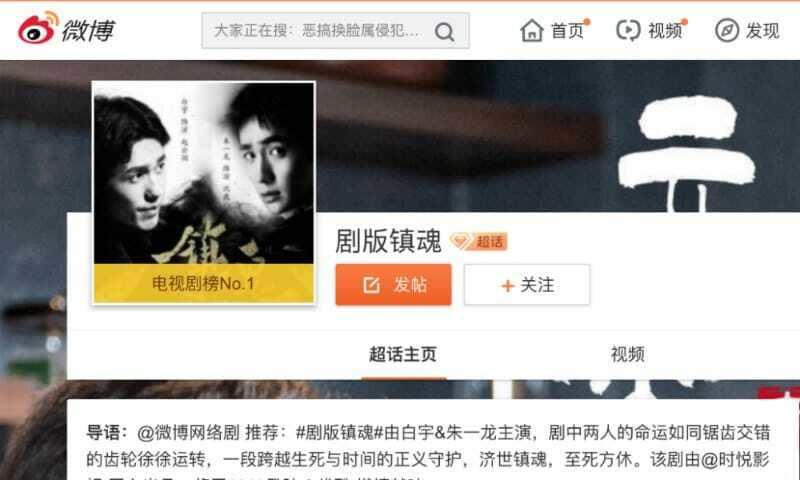 Wei’s death sparked controversy on Chinese social media, where netizens are angered about Baidu’s practices of allowing medical institutions to pay to be prominently featured in their search results. Further investigation has now exposed that the hospital where Wei was treated subcontracted the controversial therapy to the Putian Medical Group, which dominates most of China’s private hospitals. Most Chinese are familiar with these hospitals or services, although they might not be aware of the fact they belong to the Putian group. 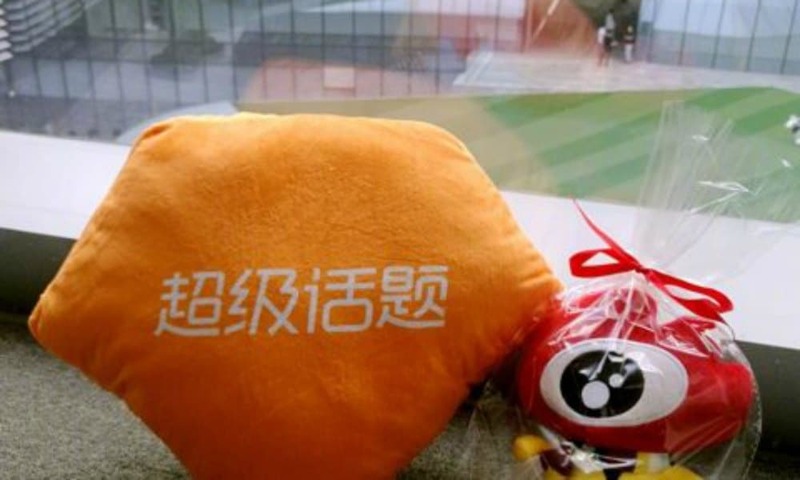 Now that the relations between Baidu and Putian have become the focus of public attention, this might soon change. A list of affiliated clinics and hospitals has become trending on Weibo under the hashtag ‘List of names of Putian Medical Group’ (#莆田系医院名单#). The Putian Medical Group (莆田系医院) refers to an organized group of entrepreneurs that originally come from the city of Putian, Fujian province, and who have set up private hospitals all over China. They specialize in anything varying from plastic surgery to gynecology, skin conditions or infertility clinics, but have become especially well-known for their treatment of sexually transmitted diseases (STDs). How did one Chinese city become so influential in China’s healthcare industry? 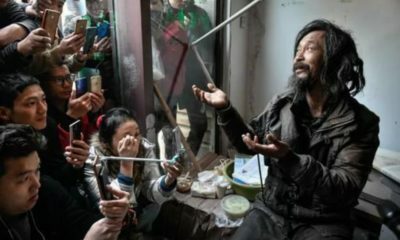 The city of Putian since long has a tradition of folk medicine, but Putian’s current monopoly in China’s private healthcare system goes back to the 1980s when a man called Chen Daliang came up with a successful remedy for treating scabies. In a post-Mao era where healthcare knowledge and facilities was fairly limited, Chen trained pupils from his town to also treat all kinds of diseases with limited medical knowledge. Putian soon grew into a town of ‘medical practitioners’. Putian’s people discovered a medical goldmine by treating stigmatized conditions (such as STD’s) that were rarely treated at public hospitals. Throughout the 1990s, the medical network of Putian was opening up clinics across China. These hospitals were amongst the first to advertise their treatments (Week in China 2014). In the 1990s, they also signed contracts with public hospitals to run specific departments. This system, known as the “hospital within a hospital”, was implemented all around China. 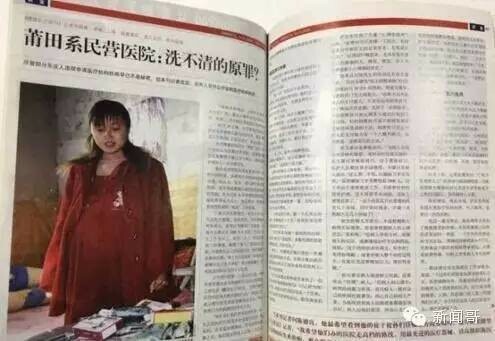 According to China Daily (2014), the Putian Medical Group sparked controversy in 1998 when bottles of medicine for STDs worth 10 RMB (1.5$) were discovered to be sold for 200 RMD (31$). A report by consumer advocate Wang Hai also questioned the Putian’s group eligibility and qualifications after healthy patients were reportedly diagnosed with STDs. Despite controversy, the Putian group is the main player on China’s private healthcare market; of China’s 12000+ private hospitals, they hold around 8600 member hospitals – owning about 80% of all private hospitals in China. The Putian Medical Group has helped Baidu make a fortune. 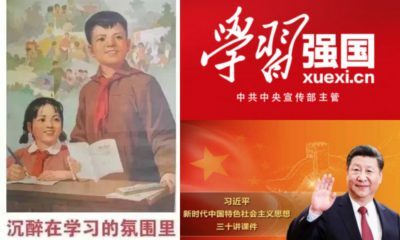 Already in 2013, Putian’s Communist Party chief stated that Putian hospitals may have contributed 12 billion RMB (1.8 billion US$) of the total of 26 billion RMB (4 billion US$) in ad revenues reported by Baidu that year (Caixin 2015). 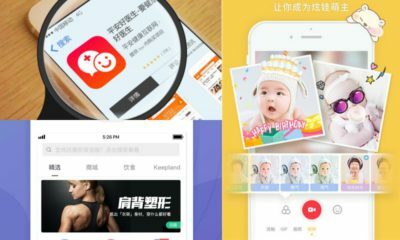 On the other hand, it is also because of Baidu’s top-ranking advertising space that the Putian Medical Group has been able to further expand their business and gain high profits within China’s healthcare industry. In this way, the online search engine and the medical group have a close-knit and mutually profitable relation. 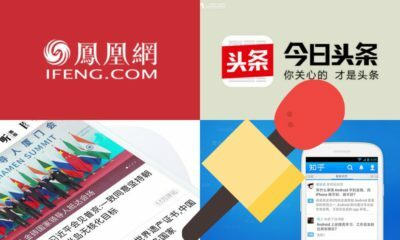 According to a Caixin report from 2015, Baidu and Putian group previously had a dispute about Baidu’s “exorbitant fees”, after which 98% of Putian’s hospitals boycotted the search engine. 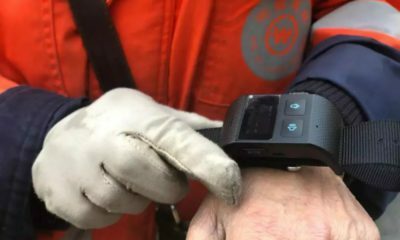 Baidu initially said that the boycott was a response to Baidu’s decision to block all Putian hospitals that had too many consumer complaints or were in violation of industrial regulations. But, Caixin wrote, a source at a Putian claimed that Baidu had pressured the hospitals to increase their ad spending by 10 to 20 percent annually. No matter what the source of their muddy dispute was, it was later solved and both parties continued their cooperation. The qualifications of Putian-led hospitals are again questioned now that Chinese netizens expose that these clinics put commercial interests above the health of their patients. 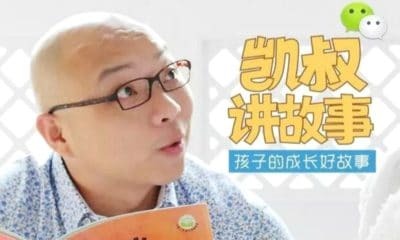 Well-known WeChat blogger Xinwenge (新闻哥) reported about the Baidu scandal on May 3, after which the blog received over 5000 messages, with many people sharing their personal experiences on how they were previously duped by healthcare providers linked to the Putian Medical Group. 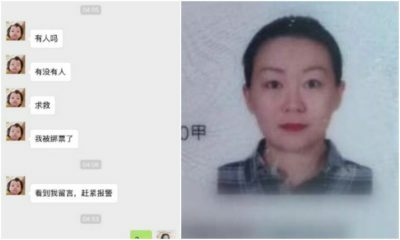 Xinwenge shared a selection of the reactions of Chinese netizens, with many recounting how their appointment at a Putian-related clinic had cost them a lot of money even when the public hospital doctor later diagnosed they had no health problems. Amongst the many messages were also those of people who previously worked at Putian hospitals. Some told that the expert doctors that were advertised in reality did not even work at the clinics, and that the staff was not qualified to do the abortion procedures they offered. Sina News reported how a doctor was fired in 2005 for refusing to give out extremely high-priced prescriptions to patients. Throughout the years, many patients have previously reported the Putian group for fraudulent affairs, Xinwenge writes. Although this has been covered by Chinese media, it has not changed anything about the conditions of these hospitals and their staff. Most patients reportedly end up in a Putian-related clinic because they saw one of their ads, either on the Internet, on the television or in newspapers. For now, Baidu is under investigation, and the hospital where Wei Zexi was treated has closed its doors after an investigation by the health ministry. 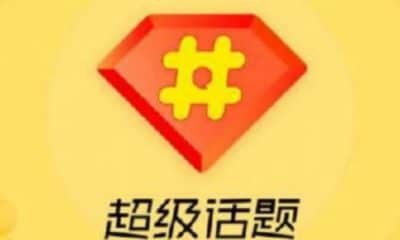 What are Weibo’s “Super Topics” (超级话题) and what makes them different from normal hashtags? Over the past year, Weibo’s so-called “Super Topics” (超级话题) have become more popular on the social media platform as online spaces for people to connect and share information. Weibo’s “super topic” function has been around since 2016. 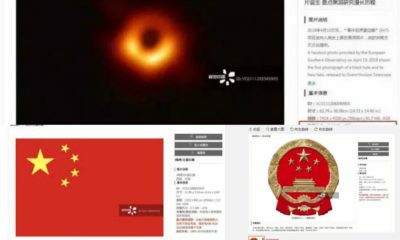 The function allows Weibo users to create and join interest-based content community pages that are online groups separated from the main Weibo space. One could perhaps compare these Weibo Super Groups to ‘mega-threads’ or ‘subreddits’ on Reddit. 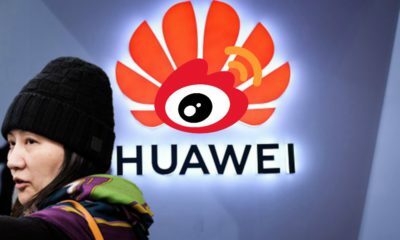 Similar to Twitter, hashtags make it possible for Weibo users to tag a topic they are addressing in their post so that their content pops up whenever other people search for that hashtag. 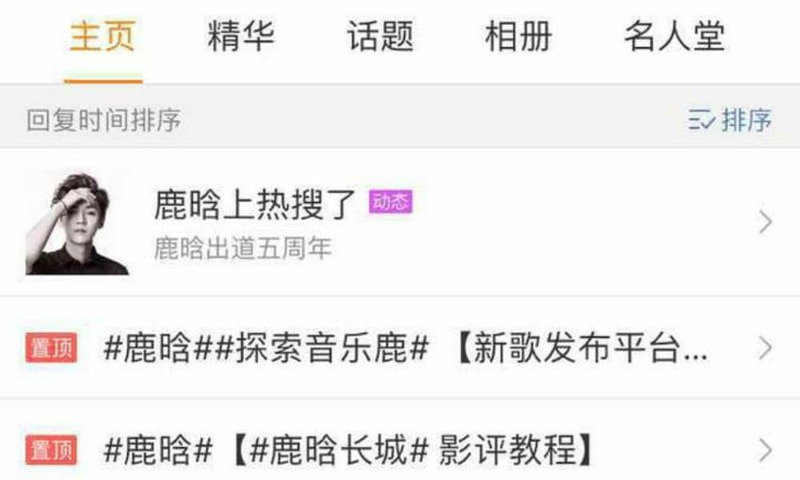 Different from Twitter, Weibo hashtags also have their own page where the hashtag is displayed on top, displaying how many people have viewed the hashtag, how many comments the hashtag is tagged in, and allowing users to share the hashtag page with others. A Super Topic goes beyond the hashtag. It basically is a community account where all sort of information is shared and organized. People can ‘follow’ (关注) a Super Topic and can also ‘sign in’ (签到). On the main page of every Super Topic page, the main subject or purpose of the super topic is briefly explained, and the number of views, followers, and posts are displayed. A super topic-page can be created by any Weibo user and can have up to three major hosts, and ten sub-hosts. The main host(s) can decide which content will be featured as essential, they can place sticky notes, and post links to suggested topics. Super Topic pages allow hosts to organize relevant content in the way they want. Besides the comment area, the page consists of multiple tabs. A tab right underneath the main featured information on the page, for example, shows the “sticky posts” (置顶帖) that the host(s) of the page have placed there, linking to relevant information or trending hashtag pages. 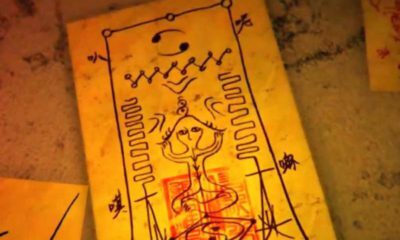 Below the sticky notes, all the posts posted in the Super Topic community are displayed. One of the most important tabs within the Super Topic page is called “essential content” (精花), which only shows the content that is manually selected by the host(s). This is often where opinion pieces, articles, official news, or photos, etc. are collected and separated from all the other posts. Another tab is the “Hall of Fame” (名人堂), which mainly functions as a reference page. 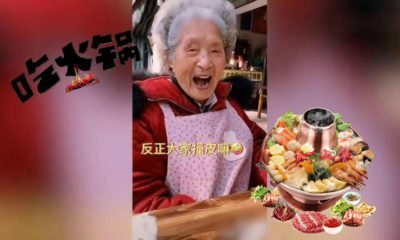 It features links to the personal Weibo pages of the super topic page host(s), links to the Weibo pages of top contributors, and shows a list of the biggest fans of the Super Topic. Who the biggest fan of the page is, is decided by the number of consecutive days a person has “checked-in” on the page. Although a Super Topic could basically be about anything, from cities to products or hobbies, Super Topics are often created for Chinese celebrities, video games, football clubs, or TV dramas. Through Super Topic pages, a sense of community can be created. People can be ranked for being the most contributive or for checking in daily, and comment on each other’s posts, making it a home base for many fan clubs across China. The host(s) can also help somebody’s page (e.g. a celebrity account) grow by proposing them to others within the group. Super Groups are ranked on Weibo based on their popularity. This also gives fans more reason to stay active in the group, making their Super Topic top ranking within their specific category (TV drama, food, photography, sports, games, etc). What makes the Super Topic group more ‘private’ than the common Weibo area, is that people posting within the Super Topic can decide whether or not they also want their comment shared on their own Weibo page or not. If they choose not to, their comments or posts will only be visible within the Super Topic community. Why does ‘Trump’ have multiple names in Chinese? It is confusing even for Chinese netizens and journalists: why does Donald Trump have multiple names in Chinese? And which is the right one to use? What’s on Weibo explains. Donald Trump has two most commonly used different names in Chinese. In Mandarin*, they are Tèlǎngpǔ (特朗普) and Chuānpǔ (川普). Both names have been used by Chinese mainstream media and netizens for years. 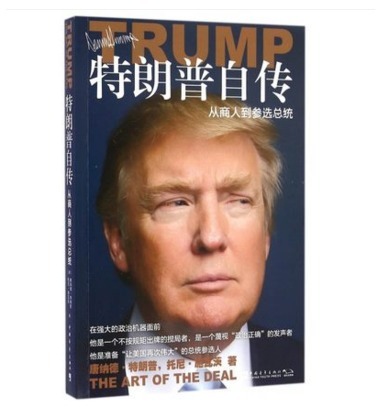 In the Chinese translation of Donald Trump’s autobiography The Art of the Deal (1987), the ‘Tèlǎngpǔ’ transliteration is used, whereas the translation of the George Ross book Trump-Style Negotiations (2008) uses ‘Chuānpǔ’ as the Chinese name for Trump. Considering that Trump is making headlines every day, more people are wondering why Trump has two Chinese names, and which one is the correct name to use. There are even discussions about the topic on Chinese social media. Why are foreign names translated? Why are non-Chinese names actually translated into Chinese at all? With English and Chinese being such vastly different languages with entirely different phonetics and script, the majority of Chinese people will find it hard to pronounce a foreign name that is written in English. Writing foreign names or terms in Chinese script has a long history and practical reasons which won’t be further elaborated on here. At present, aside from being standardized, it does not just help Chinese speakers to pronounce these words, it also makes it easier to remember them. Most Chinese names usually consist of two or three characters; the first character is the surname, and the last character(s) is the given name. Translating a name to better adapt to the culture in which it is used does not only happen with English names in China; you often see the same happening with Chinese names in foreign countries. There are multiple ways to translate a foreign name to Chinese. Most commonly, a name is translated into Chinese characters that are phonetically similar to the original name, without necessarily being very meaningful. The transliteration of ‘Hillary’ (Clinton), for example, is ‘Xīlālǐ’ (希拉里). 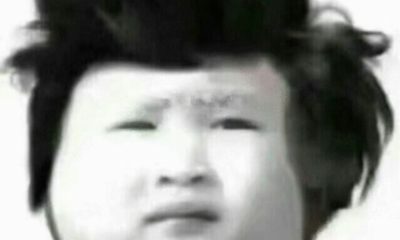 ‘Bush’ is translated as ‘Bùshí’ (布什). 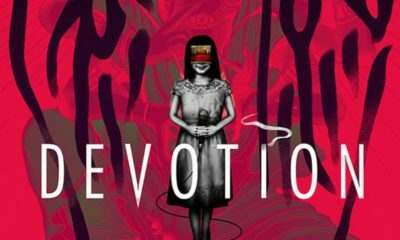 The best option when translating a foreign name into Chinese, however, is to make sure it stays close to its original pronunciation while also using elegant characters. In other words; it is nice when a name’s translation makes sense both phonetically and semantically. 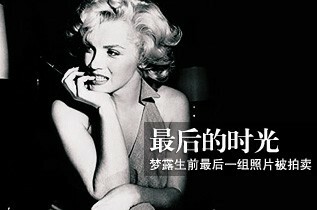 Marilyn Monroe’s last name in Chinese is Mènglù (梦露), for example, which sounds like ‘Monroe’ and has the characters for ‘Dream Dew’ – a perfect transliteration for such a dreamy actress. 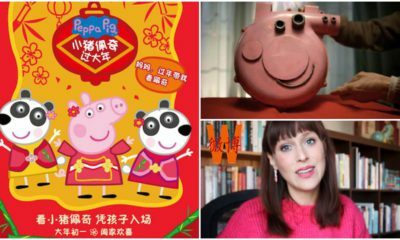 Even when the characters used for a foreign name in Chinese are not necessarily intended to convey a certain meaning, it is important that they do not have any negative connotations. Nobody wants a character in their name associated with divorce, disease or death – it is believed to bring bad luck. Another thing is that it is considered helpful for foreign names in Chinese is to maintain a ‘foreign flavor’ to it, to make it clear that the name is actually a transliteration. To give an example raised in this Nikkei article: President Reagan’s name is generally translated as Lǐgēn 里根 in Chinese – the characters being somewhat uncommon for a Chinese name. The same name could also be written with the characters 李根, very common for a Chinese name, but then it would be difficult to know whether a media report is talking about Reagan the President or just a local Chinese person by the same name. Transliterations of foreign names, therefore, are often easily recognizable as foreign names on purpose. In the case of Trump, his Chinese names are mainly chosen for phonetic reasons, with different sources using different characters. Part of the challenge in deciding the right Chinese translation for his name, is the fact that Chinese does not have consonant cluster ‘tr’ as one sound. The Chinese-language Nikkei newspaper dedicated an op-ed written by Chinese scholar Ke Long (柯隆) to the matter, who argues that although it may all seem trivial, it is actually quite confusing and unpractical for president Trump to have more than one name in Chinese. Author Ke Long explains that Chinese translations of foreign names try to stay as close as possible to the pronunciation of a name in its original language. 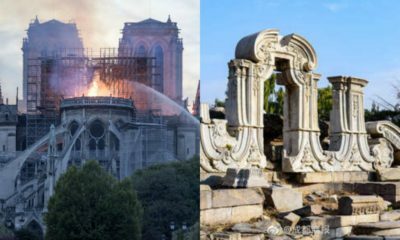 This is why the name of the city ‘Paris’ is pronounced ‘Bālí’ (巴黎) in Mandarin Chinese, staying close to the French pronunciation, and ‘Amsterdam’ being ‘Āmǔsītèdān’ (阿姆斯特丹), which follows the city’s Dutch pronunciation. If the British would pronounce ‘Trump’ as ‘te-lan-pu,’ then it would thus perhaps be more understandable why media such as the BBC would write Tèlǎngpǔ. 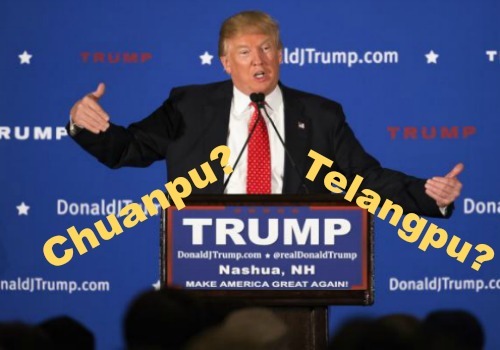 But they don’t pronounce it like that, Ke Long argues, saying that the use of ‘Tèlǎngpǔ’ thus does not make sense, and is actually closer to the Japanese way of writing Trump’s name (‘トランプ’: to-ra-n-pu). More so, the author writes, it does not make sense for Chinese media to take over the British transliteration of the Trump name. 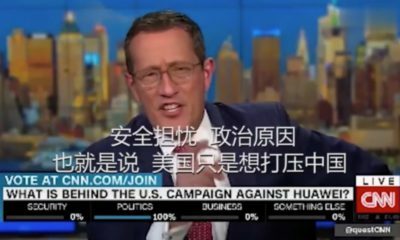 Considering Trump is American, Chinese media should follow the translations made by American media. He also notes that if it would be about the Prime Minister of Britain, the Chinese transliteration should follow the one used by the media in the UK. Although the Nikkei author seems to advocate for a singular use of ‘Chuānpǔ’ by all media, no Chinese media are necessarily ‘wrong’ in their transliteration of the name Trump. The ‘Tèlǎngpǔ’ 特朗普 translation follows the example of outlets such as the BBC, while Chuānpǔ 川普 follows that of other media. Some Chinese bloggers argue that Chuānpǔ 川普 is the best way to write Trump’s name, because the first character, that actually means ‘river,’ is commonly used in Chinese, making the name sound more ‘natural’ and easy to pronounce than ‘Tèlǎngpǔ.’ Moreover, they argue that the Mandarin ‘chuan’ sound is more appropriate to convey the pronunciation of ‘tr’ than the ‘te-lang’ way. 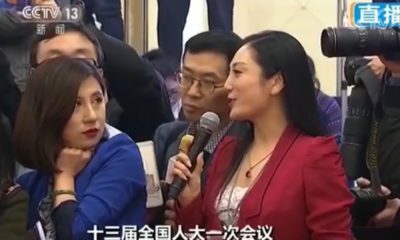 In the end, the reason why Trump has two names most commonly used in Chinese is just a matter of media, with various mainstream outlets adopting different names since Trump first made headlines, and without there being any clear consensus on which Chinese name to use across all these different Chinese-language media platforms around the world. On Chinese social media, President Trump even has more than two names. There are also netizens referring to him as 床鋪, 闯破 or 床破 (Chuángpù/Chuángpò); these are all transliterations that contain strange or negative characters, making the name unrefined and harsh-sounding on purpose to make the name ‘Trump’ look and sound bad. Although there have been online discussions on the right transliteration for the name Trump, it is unlikely that there will be one official Chinese name for the US President in the near future. 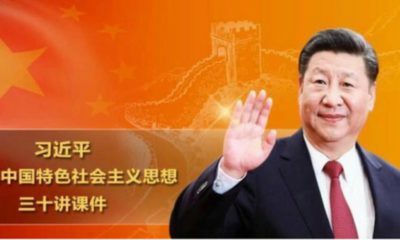 Xinhua News, China’s official state-run press agency, has consistently been using Tèlǎngpǔ 特朗普 for years, and will probably continue to use it. Many netizens simply use both versions of his name in one post to avoid confusion, and some news reports have even started using both names in its headlines (image below). 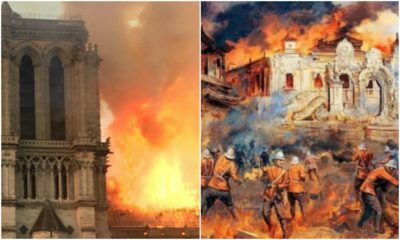 – The first version did not properly convey the argument made by author Ke Long in his Nikkei piece, which is more clearly laid out in this version. – This version has added some extra information coming from sources after 2017.